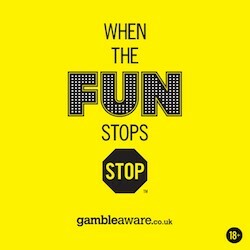 Live Greyhound Racing is no longer limited to small screens in betting shops, and punters now have a wonderful amount of choice when it comes to watching live dog racing. When having a bet on the dogs, it’s obviously a lot more enjoyable if you can see your greyhound run live and with various TV and online coverage now readily available, this is a fantastic time to get involved in the sport of greyhound racing. Racing Post Greyhound TV has proved to be a huge success and continues to grow in popularity. Viewers can tune in to either Sky Channel 212, or alternatively Freesat Channel 401 to see live greyhound racing five nights a week. The tracks covered by the RPGTV cameras are Hove, Monmore Green, Romford, Sunderland, Crayford, Henlow, Peterborough and Newcastle. Two meetings are shown each evening, but Sunday night’s program is slightly shorter than the rest of the week, starting at 6:15pm and finishing at 9:30pm. 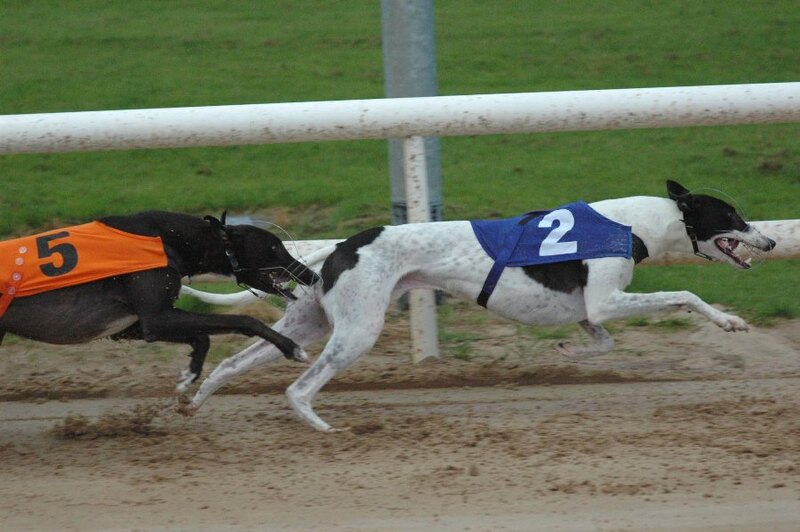 From Wednesday to Saturday, the live dog racing gets under way at 7:15pm and concludes at 10:45pm. Presenters on the channel include Julie Collier and Darrell Williams, and the coverage is truly excellent, with knowledgeable guests on the RPGTV sofa on a regular basis. 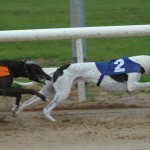 Live Sky Dogs have long been popular with the betting public and while there were initially doubts about Sky continuing their support of greyhound racing during 2014, a new deal has ensured that dog racing continues to be shown live on the various Sky Sports channels. In addition to the English Derby, Sky Sports also cover the majority of major dog racing competitions including such events as Romford’s Coronation Cup, the Ladbrokes Gold Cup from Monmore, and the William Hill St Leger at Wimbledon to name but a few. You can stay up to date on exactly which meetings are going to be covered by Sky using our Live Sky Dogs Schedule, which is constantly updated with details of all the Sky Sports greyhound racing action.